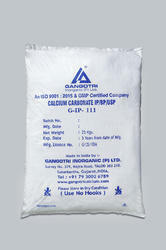 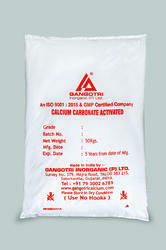 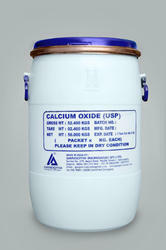 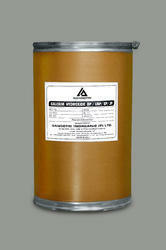 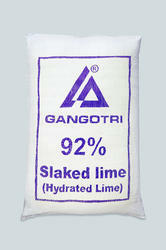 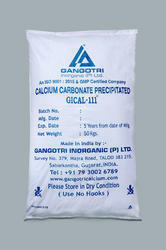 We are one of the largest and quality manufacturer, exporter, Trading and supplier of Inorganic Chemicals. 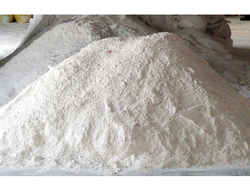 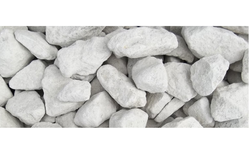 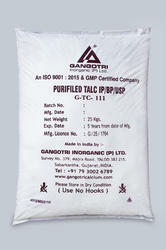 Our product range are Calcium Carbonate Precipitated IP BP USP EP JP, Calcium Carbonate Activated (Coated), Calcium Oxide USP JP, Calcium Hydroxide BP USP EP JP, Purified Talc IP BP USP. 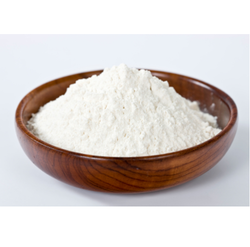 These are used in Pharmaceutical, Oral health care, Nutraceutical, Cosmetics, Toothpaste , Plastic, Paint, Rubber, Paper, Printing Inks, PVC Pipe, Polymer Application, Pigment, Animal Feed, Ceramic, Putty, Portland Cement and Agriculture Industries.